At once reticent and ethereal, this wine displays youthful aromas of warm cardamom, ripe pear flesh, sweet saline, crushed stone, petrichor and truffle popcorn. The palate is curvy and rich yet defined and elegant, a balance of freshness and baking spice oak impact. 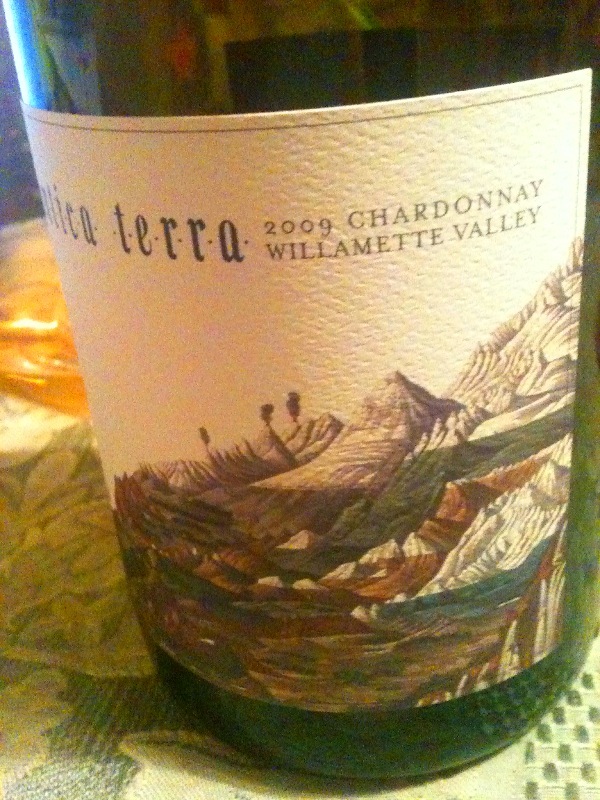 Bright acidity is most welcome after the rich entry. Flavors follow the nose with less mineral focus and more spiced fig, hazelnut skin, ginger syrup and dried floral nuances. The persistence is long and warm. The alcohol is present, though lends itself well to the wine. Not fat, but not without weight. This wine, though quite impressive now, deserves a bit of bottle age to knit and rest. Some sharpness is present in the direct nature of this wine, however, it displays hints of old vine complexity which is most certainly hiding behind the primary presence of this warm vintage, barrel fermented Chardonnay. Released November 2011. The tariff is high but the pedigree is there.